Gino Hollander passed away last at the age of 91. Gino Hollander passed away last weekend at the age of 91. 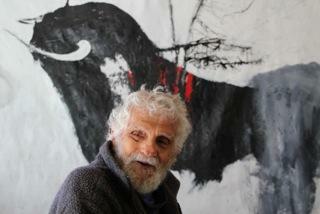 Gino was a renowned painter who spent 20 years of his long life living in Aspen. His daughter, Siri, now runs a gallery of his work along with some of her own in Santa Fe. Siri's two brothers are photographers and her mother is a writer. 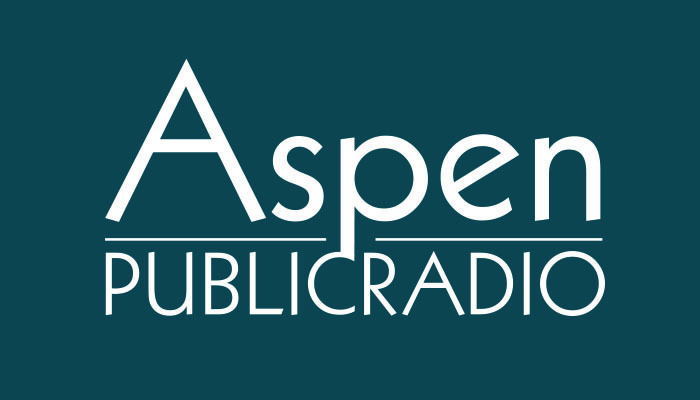 Siri Hollander, the daughter of the late Gino Hollander speaks with Aspen Public Radio's Patrick Fort. 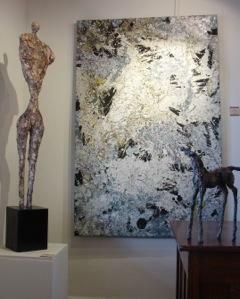 Work is displayed in the Hollander Gallery in Santa Fe. "It's perfect for me because, I feel completely at ease at home. I'm not good in the 'real world' per se. I'm not good at keeping appointments. I'm not good at business or anything, but I can produce art as my dad did." "My father was the most supportive man I've ever met. He preached to everyone that came in contact with him to find what you love and do it. The fact that we were doing what we loved, he was supportive of any decisions that we made." The acclaimed U.S. author died in New York at age 90. A master of his craft, Salter never received the mainstream success many believe he deserved. His novels include A Sport and a Pastime and All That Is.